Dislikes: Tardiness, cell phones, lack of motivation. 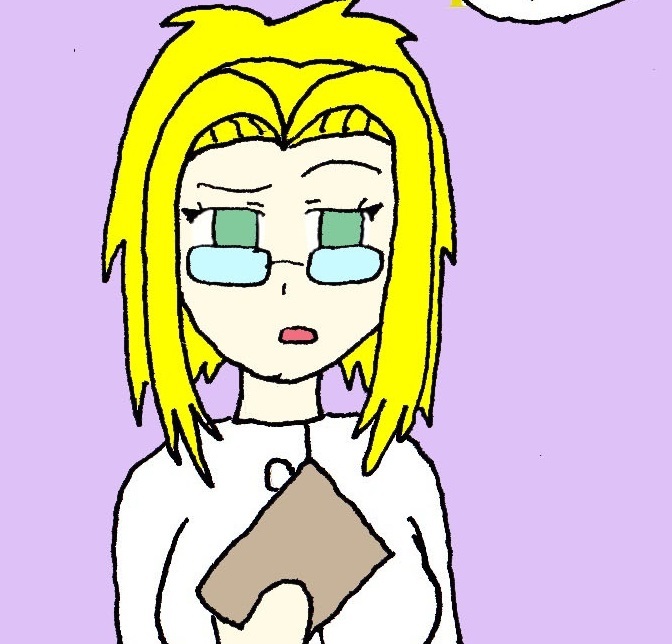 Regina Lain was a character design from back in high school, but her personality mostly comes from my real life Biology teacher. She seems cold hearted and nasty, but she only acts that way because she wants to see her students succeed. She knows a lot of her students do not want to actually take her class so her motivation to teach can sometimes be lacking.